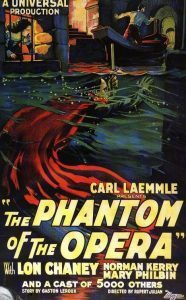 Going backwards a bit chronologically from Dracula, 1925’s The Phantom of the Opera offered audiences a memorably horrific adaptation of the famous French novel. 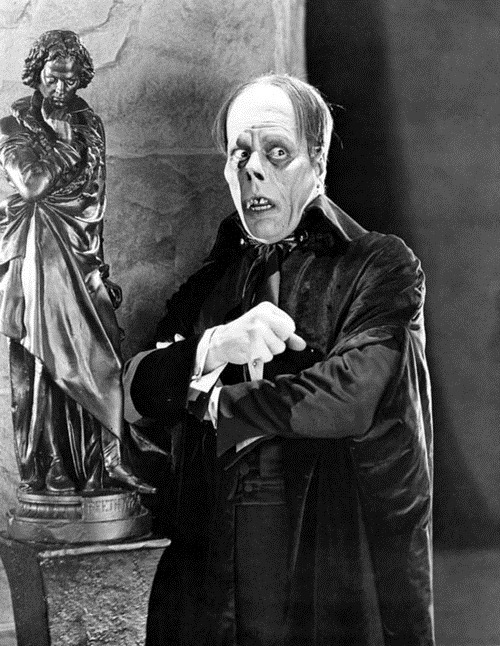 This particular screen version is notable for many reasons – most of all star Lon Chaney’s memorably ghoulish portrayal of the Phantom. Chaney was instrumental in Universal’s rise to early cinematic horror superiority, and it’s easy to see why when watching this ancient gem of a movie. 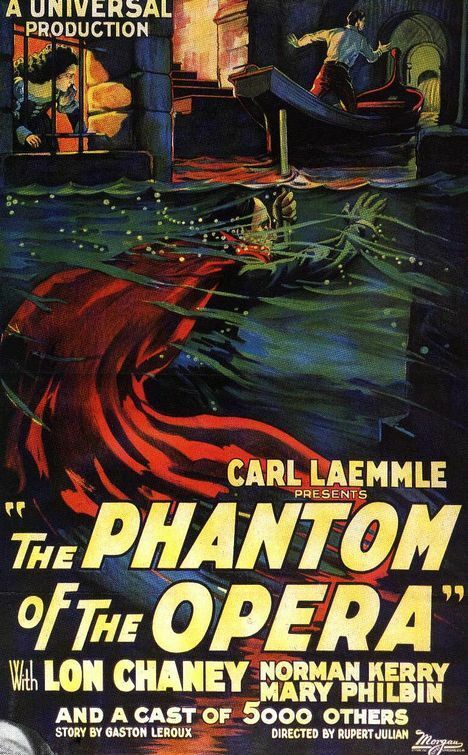 The story of The Phantom of the Opera is one of the most enduring in pop culture. A beautiful opera singer named Christine finds her career aided by a mysterious masked man known only as “The Phantom.” The Phantom threatens the opera house’s managers as well as a rival singer of Christine’s, hoping that Christine will repay him with feelings of adoration similar to those he has for her. The Phantom, already a villain who will kill innocent people in his attempts to boost Christine’s career, becomes more menacing as the story progresses, and he eventually kidnaps Christine and attempts to kill her lover. 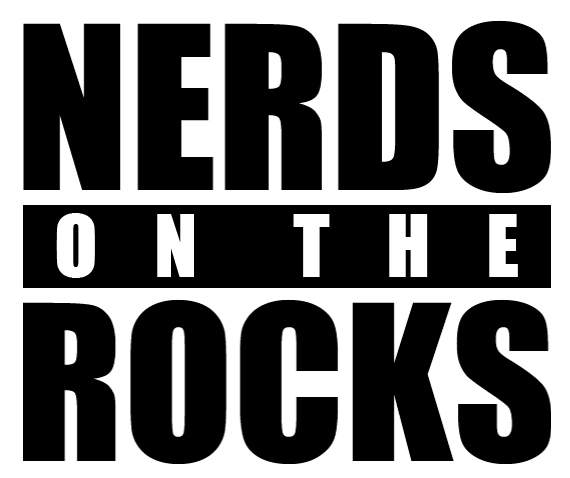 The story has inspired generation after generation, possibly because of the potential for moral flexibility found in nearly every single character, and everything from Muppet Babies to Baywatch has paid homage to it. The Phantom (who at one point is described as “a master of Black Art”), who hides a hideously disfigured face under a hilariously dumb-looking mask, is inherently sympathetic, yet his terrorist actions make him impossible to root for. Christine is beautiful on the outside but somewhat selfish in pursuing her goal of becoming a famous opera singer at the expense of others. And Christine’s lover, Raoul, is… well, he’s just kinda there to keep the plot moving forward. The term operatic is thrown around a lot to describe movies, but it is the most fitting adjective for this film. Color-tinting is used to grant each scene the appropriate level of atmosphere, and there are even painstakingly-colorized sequences that remain a marvel to behold. The set design is impressive, with each scene littered with props that ostensibly would be used for performances in the film’s opera house, but have dual purpose in creating ominous shadows. The film’s use of lighting and shadows in general is a sight to behold, if not quite as effective at creating surreal imagery as that of the German expressionist silent films from the same era. The Phantom himself is seen only in shadow for much of the film’s first half, making his startling reveal that much more effective. 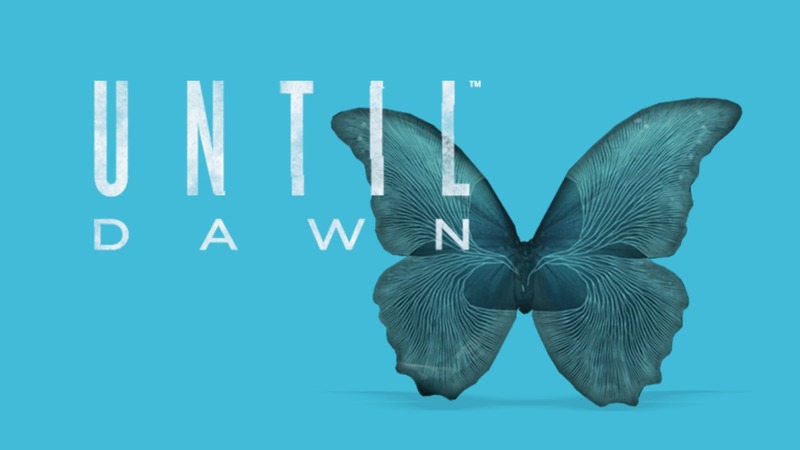 And let’s talk about that reveal! In one of cinema’s most famous horror sequences ever, Christine, while being held captive by the Phantom, sneaks up behind him as he plays the organ (with gleefully villainous intent, I might add), and rips his mask off. The shock of seeing the Phantom’s disfigured, skull-like face is heightened when he suddenly turns around and lurches toward Christine. It’s a legendary scene aided by fantastic make-up and a very creepy performance by Lon Chaney. 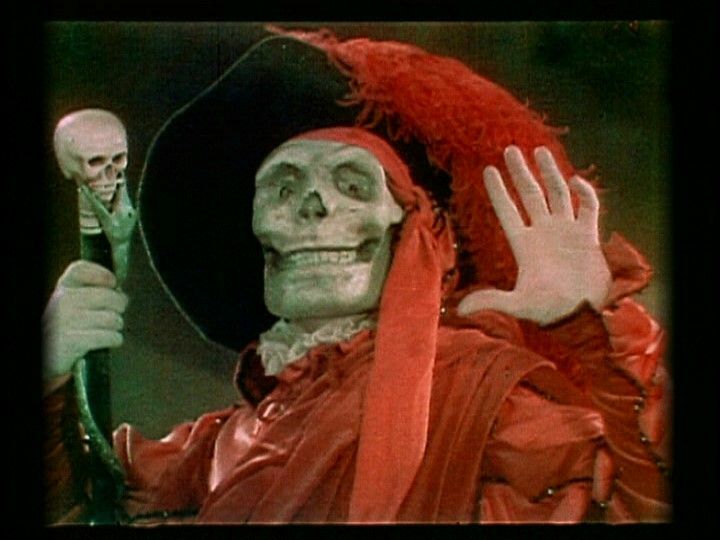 I would absolutely recommend watching this adaptation of The Phantom of the Opera over any other (let’s just pretend that Dario Argento’s version never existed). Like Dracula, its star’s macabre performance is by far the highlight, but it is also a stronger film as a whole, with ominous visuals and decent pacing. It can be difficult to figure out which version to watch, as there are multiple cuts with differing frame rates and at least three different musical scores to choose between. I would recommend watching the 1925 cut, which runs at 114 minutes at 20 frames-per-second, accompanied by Gabriel Thibaudeau’s score. Fun Fact: Lon Chaney was responsible for his own makeup. Memorable Moment: The reveal of the Phantom’s face, obviously! 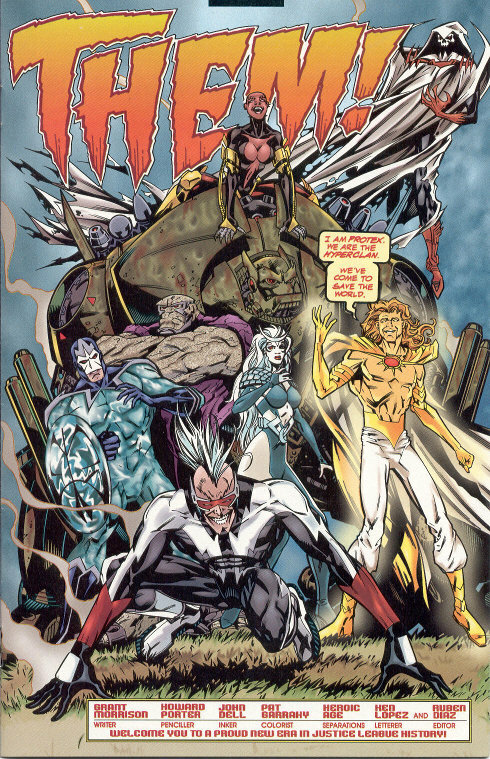 The Phantom’s last-ditch effort to stave off an angry mob is also pretty memorable.